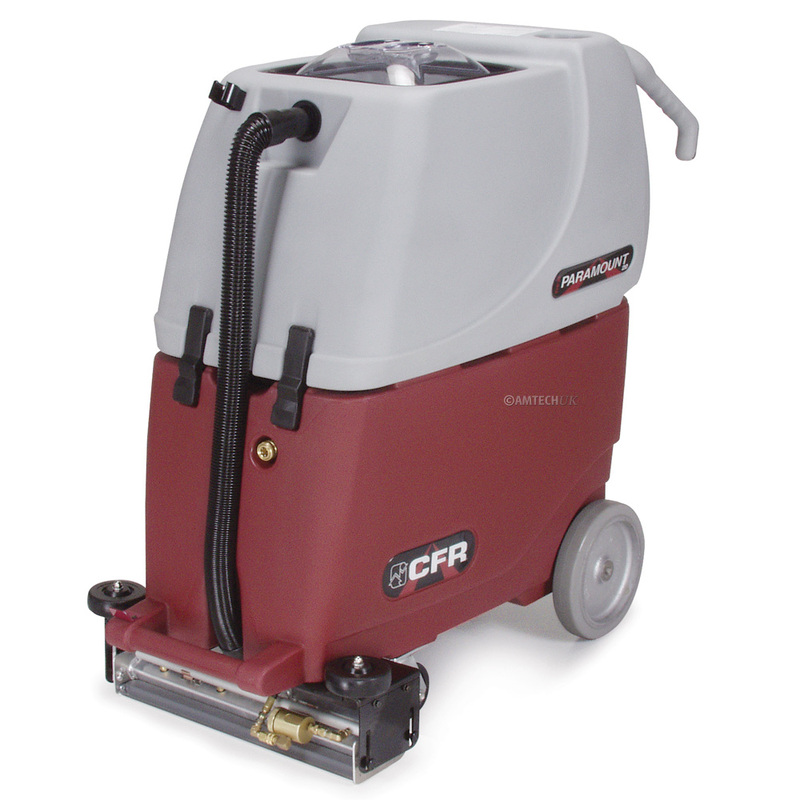 Innovative technology built into a mid-size cleaning system that out-cleans conventional extractors with CFR's patented continuous flow cleaning method. 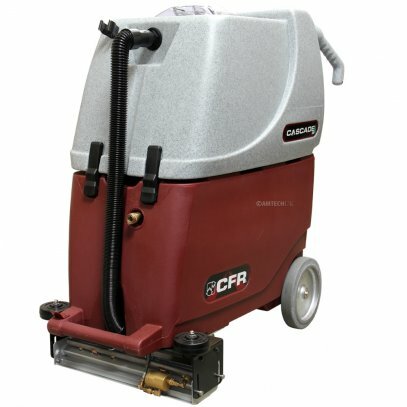 The Cascade 20 SP cleaning machine is the ultimate in productivity combined with CFR's unique cleaning technology. Not only does it clean more square feet per hour than any other mid-size extractor, it also removes more soil from the carpet. With a run time of over an hour between refills, the Cascade 20 SP cleaning machine has a productivity rating of 8,000 square feet per hour. 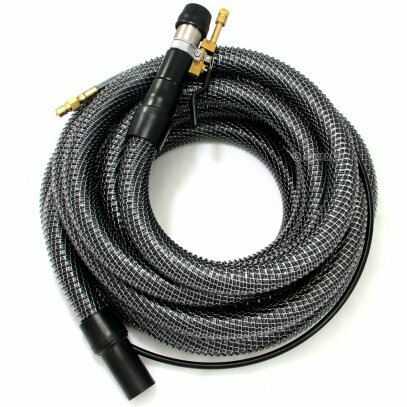 All other mid-size extractors pale in comparison, refilling their tanks once, twice or more. 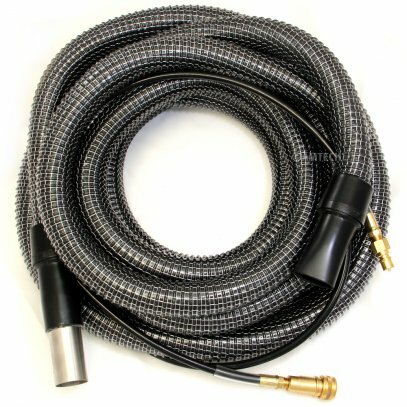 CFR's 95 litre system out-performs units twice its size. The CFR Cascade 20 SP cleaning machine is designed to safely clean and maintain both large and small carpeted areas. 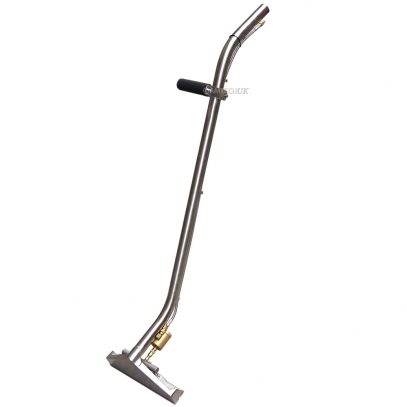 It is a highly efficient, self-propelled cleaning system. 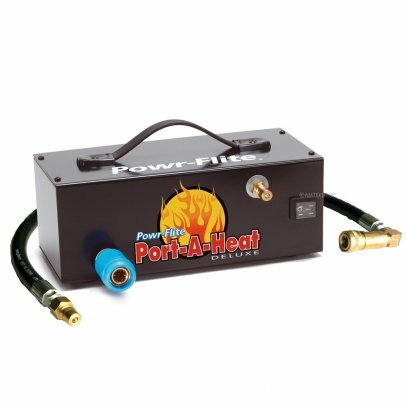 The high volume Cascade 20 SP delivers cleaning solution at 400 PSI. 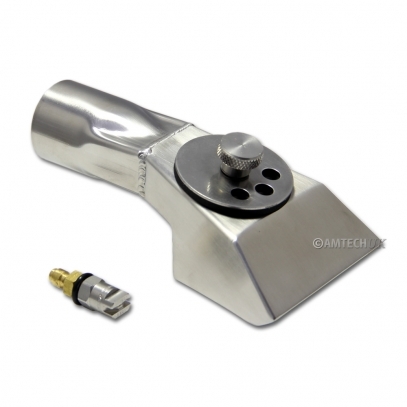 It is a total cleaning system for carpet, upholstery, fabric wall panels and hard surfaces. 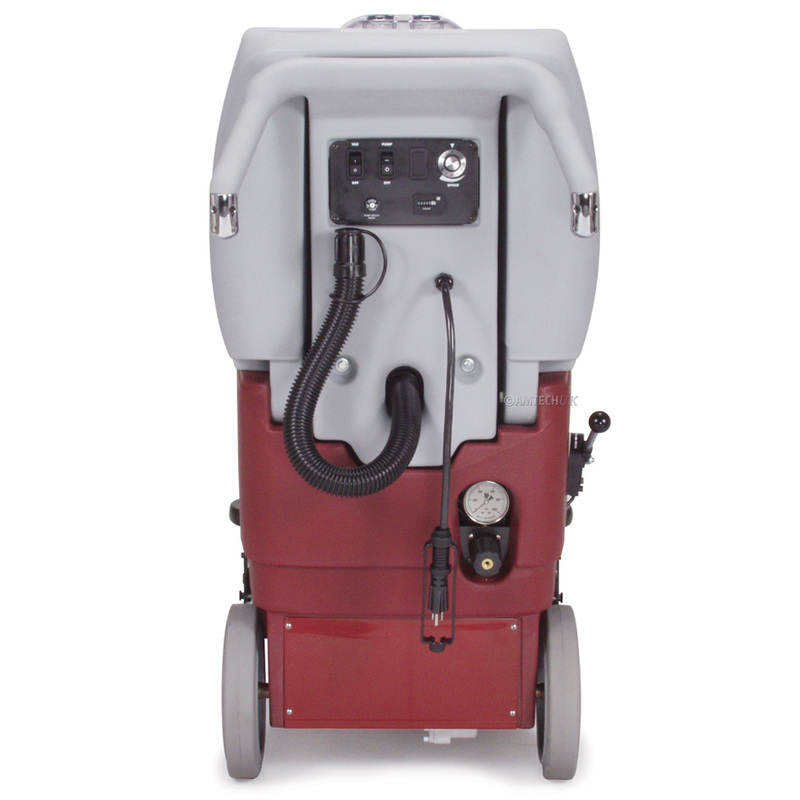 At 400 PSI and 4 litres per minute, the Cascade 20 SP cleaning machine is the new standard for portable cleaning systems on the market. 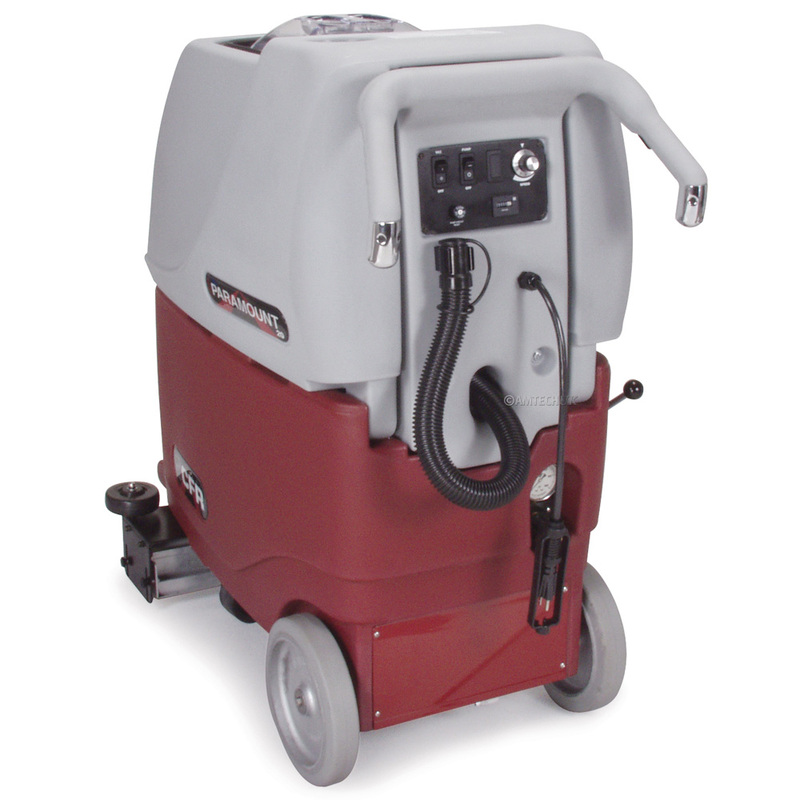 It is designed to provide unmatched carpet, upholstery, hard surface cleaning and restoration. It is especially designed to clean virtually every surface in a building including modular office panels, fabric covered walls, grouted tile, marble and vinyl wall coverings to name a few. 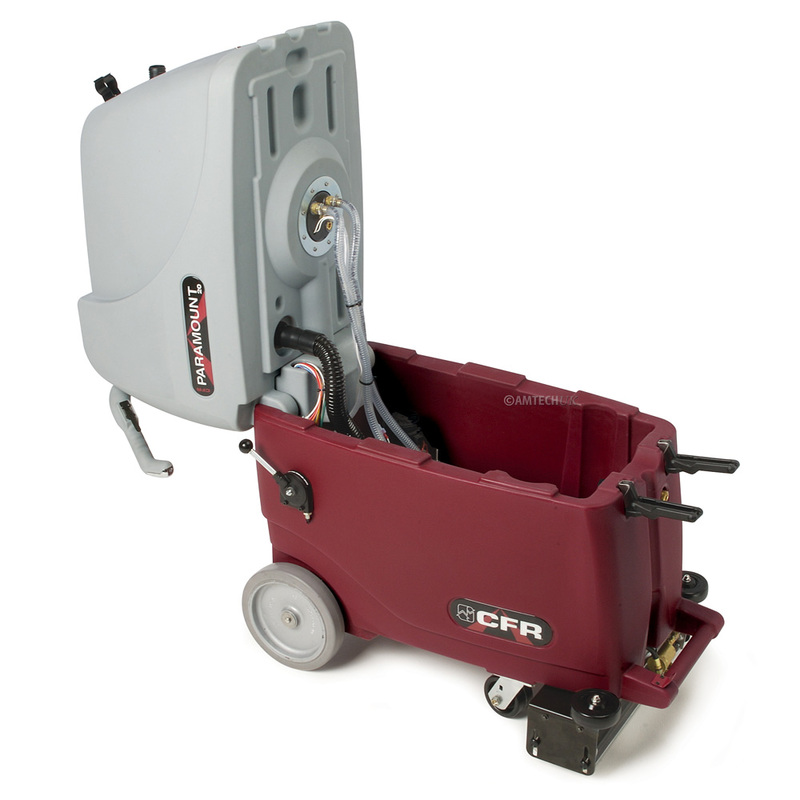 The unique patented CFR's technology provides total solution control. The cleaning fluid never rests on the carpet. 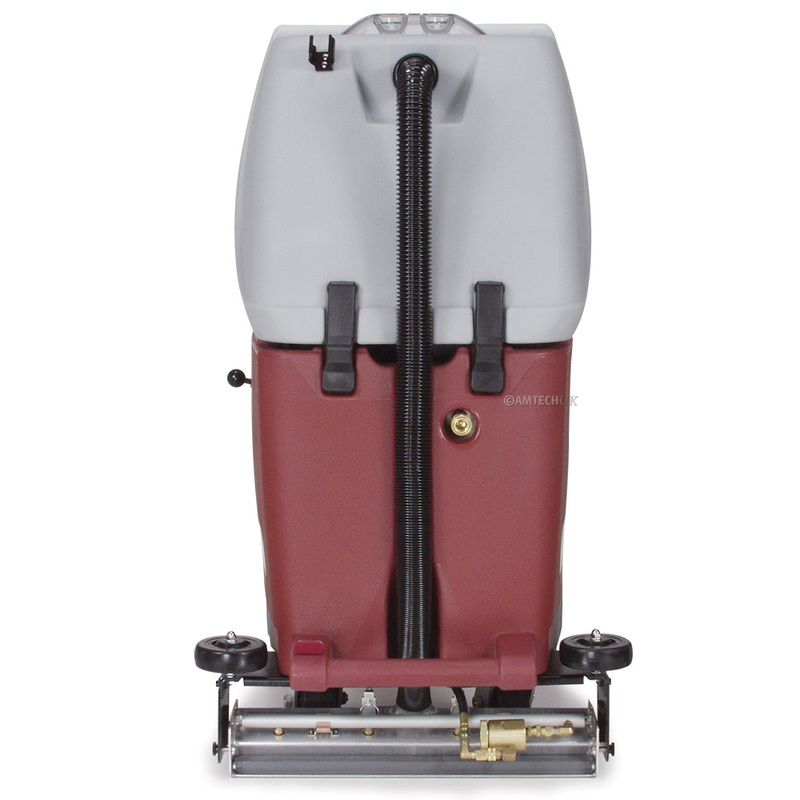 The Cascade 20 SP's patented cleaning tools control the solution at all times. Solution is injected with air at a very high velocity. It passes through the carpet fibres and is pulled into the tank. This unique solution control system simply means drying times are cut to a fraction of conventional machines. WARRANTY INFO: For warranty information please see our ordering terms. Vacuum Motor 3 Stage Lamb Ametek 1500 watt HighPower 5.7"